In Your Computer, You may face various problems. But, Some of them are related to the disk drives. This article explains how to diagnose and repair hard disk problems and their symptoms. Blue screen errors, driver problems, slow down issues all are common. But, Sometimes, We don’t understand the reasons behind many of these problems. In some cases, Your hard disk drive is the reason you are experiencing various problems on your PC. So, You should know more about it. There are some common symptoms of hard disk errors. By noticing them, you can easily assume that you need to repair the hard disk. But, Sometimes, The symptoms may not be visible. By the way, Here are the most common signs that represent disk problems. Slower files and folder access time. Frequent problems while moving files or folders from one place to another. Encountering unknown errors while deleting, modifying any files or folders. These are the soft-hard disk problem symptoms. But, Sometimes, The hard disk may have physical damage. In this case, you will see these signs. Loud noise and sound on hard disk. Frequently seeing file not found or similar messages during boot up. The computer may not start at all or stuck on the black screen. There might be many other signs and symptoms. But, These are the most common. But, Sometimes, Your may not notice these symptoms that much. Some symptoms are common for other problems too. So, How can you be sure that you actually have been experiencing hard disk problem? To know, see the next part of the article. If you want to check the health status of your hard disk in Windows, you have plenty of options. Windows also has a built-in tool that also can help. By the way, Here are the best options that you can use to diagnose hard disk problems. Windows 10 and earlier versions have a built-in tool that can help you to check for bad sectors and repair common hard disk problems. The CHKDSK tool is widely used in its purpose. To use it, follow these instructions. At first, Go to This PC. Now, Right-click on a disk drive for example local disk C and go to its properties. Then, Go to the Tools tab. Now, Click on Check under error checking section. After that, A small will be prompt, just click on Scan Drive. Then, Wait for a few seconds even a minute to finish scanning. If that disk drive has a problem, it will automatically show you. By this way, Check other local disk drives like D, E, F etc. The full form of WMIC is Windows Management Interface Command. You can use it to know your hard disk status. Here are the instructions. At first, Open RUN by pressing on Win + R on the keyboard, type wmic and hit enter. 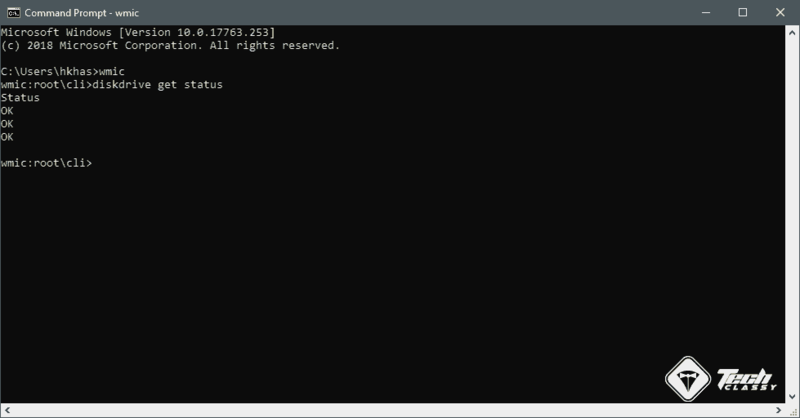 After executing this command, it will show you the disk status. If everything is alright, it will just show you OK. Otherwise, You may show you something like pred fail etc. The WMIC uses S.M.A.R.T (Self-Monitoring, Analysis and Reporting Technology) of HDD. So, You will get the result depended on it. It is one of the ways to accurately diagnose common disk related problems. In your PC, you may have disk drive from Samsung, Toshiba, Western Digital etc. or anything else. Most of them have their own diagnostic tool that can give you a clear health report about the HDD/SSD. If you have not been using a custom built PC or using a laptop or brand PC, you may not know which manufacturer has made your HDD. In this case, You can know the hard disk or solid-state drive model number and brand by doing the following things. At first, Open the start menu, type devmgmt.msc and hit enter. It will launch the Windows Device Manager. Now, You will see a list. From there, Expand Disk Drives. You will see all the hard disks or SSDs installed on your PC. You should see the model number along with the brand name. 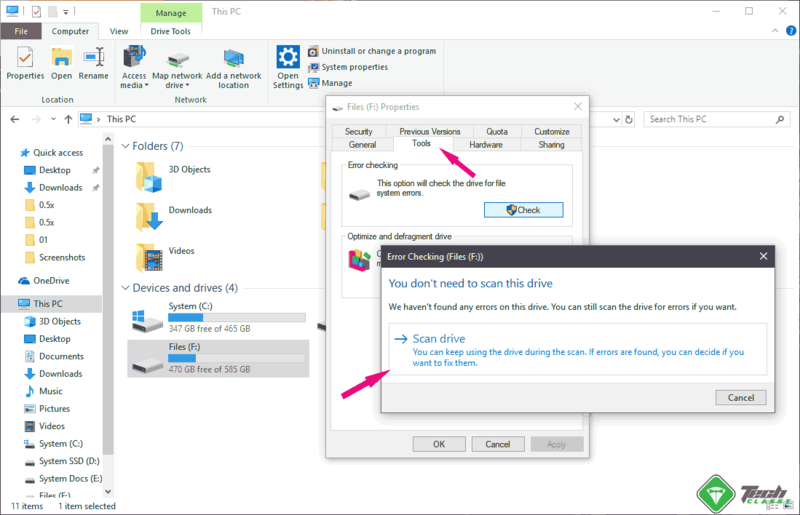 If not, you can double-click on the HDD drive, it will show you in details. After getting the hard disk brand with the model number, you can visit the manufacturer website by searching on Google. Then, Find the appropriate diagnostic tool. Anyway, Here are some diagnostic tool links for specific hard disk/manufacturers. If you don’t find your one, you can follow the next options. 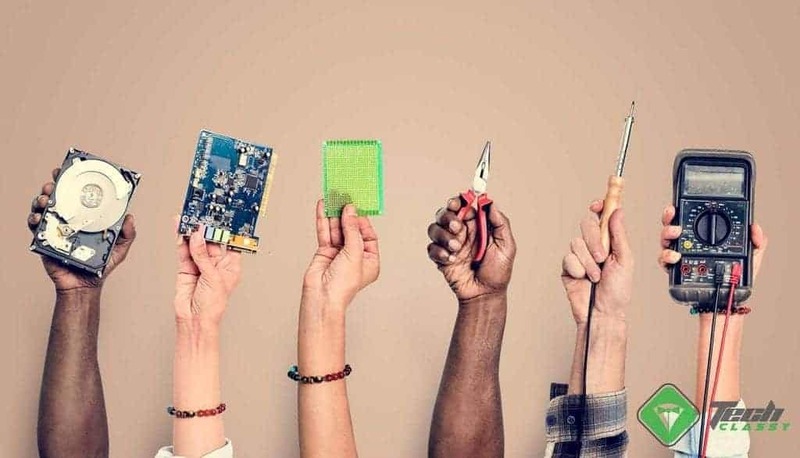 There are some other tools that can help you to check hard disk or SSD health. They use exactly the same technology that CHKDSK tool and WMIC use. But, These will provide you with the disk health condition update with even more details. You can find plenty of them by searching on Google. But, Here are some that people often use to diagnose hard disk problem. 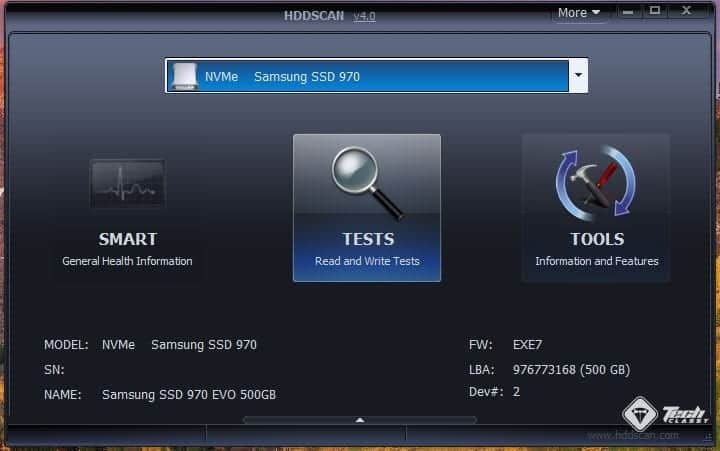 The HDDScan is a free tool that can detect your hard disk problems. It uses SMART feature of HDD and it also has some other tools to verify that your hard disk or SSD is working perfectly. To use this tool, follow these instructions. Extract it and then open the HDDScan.exe. It is very easy to use. You can just select the options by which you want to check the HDD health status. The CrystalDiskInfo is another free tool that can detect hard disk health status with even more details. It is also very easy to use. Then, Start using it like HDDScan. If you already have third-party partition management tools like AOMEI partition assistant or MiniTool Partition Wizard, you can use them to check for HDD errors. Generally, These two tools help users creating, formatting, resizing, splitting, merging partition and some other powerful things. 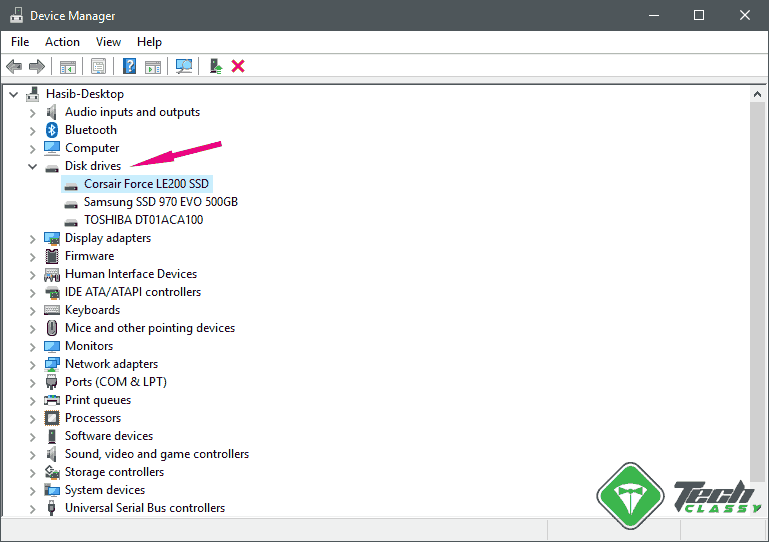 In addition, These can run a surface test on your hard disk and show you the errors. Maybe, You have bought a problematic hard disk. It is rare but it may happen due to manufacturer fault. So, You should buy HDD from well-known manufacturers. Not using UPS is the reason behind unexpected power failure. Again, Random high and low voltage also can cause problems on the hard disk. It happens when users use very poor quality UPS. Sometimes, The sudden power failure causes serious damage to your hard disk or SSD. Sometimes, The cooling system on CPU casing may not be well. Also, The cabinet where you have put the CPU box can be a reason for overheating. Else, Improper system maintenance and PSU problems also cause overheating. And the overheating can cause physical damage to the hard disk. Due to some internal things like spindle motor, power supply issue etc., your hard disk may fail to work normally. It happens to the old HDD more than newar one. The files you store on your hard disk may become corrupted for many reasons. Most common are unexpected system shutdown, not closing heavy programs properly, freemium software that always monitors your activity etc. Else, Virus, Malware, Spyware, Adware etc. problem also can corrupt your data and also create hard disk problems. There are some mistakes you have been doing every day. We often see some users frequently re-install Windows or any OS on their PC. It is one of the big reason behind your hard disk problem. Else, We often use various software to tune up our PC performance. Most of them can clean and fix registry, clean junk files etc. Over optimization is bad. Frequent, Registry and temporary data cleaning also can cause a problem. Else, Poor quality PC tuneup tools also may bring hard disk issues. You don’t have control over it. Your hard disk may be old. Hard disk or any kind of flash drives lose its performance over time. All of them have a read-write limit. With this limited lifespan, you can expect your hard disk will work forever. When it becomes extremely older, you will start facing various problems with it. You can easily repair basic hard disk errors. But, If the damage is physical, you won’t have many things to do. By the way, here are the ways to repair a problematic HDD. 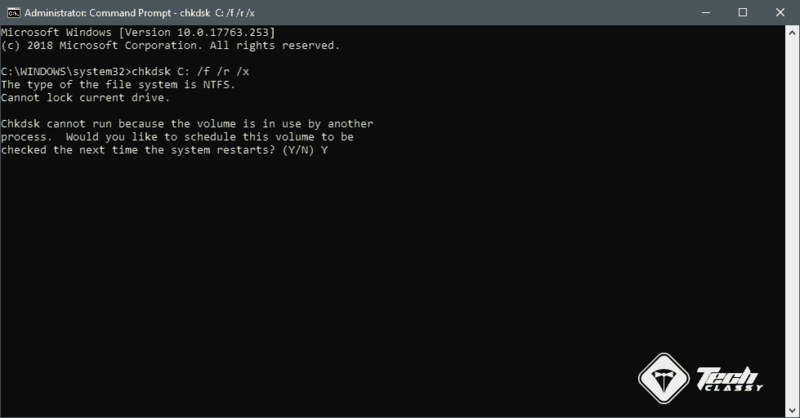 You already know how to use CHKDSK tool in windows. 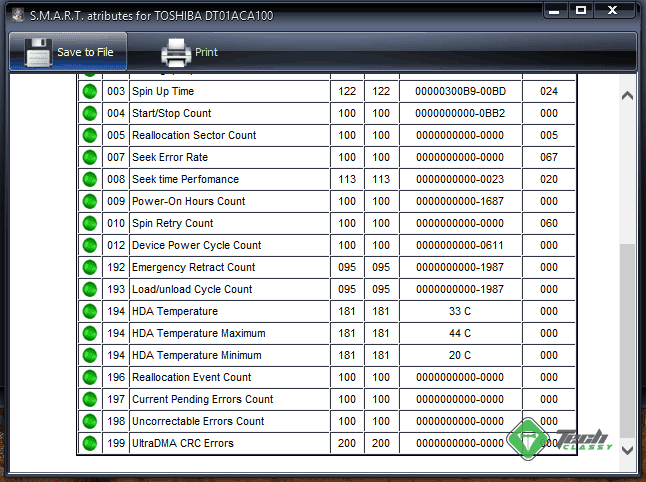 This tool can not only detect common hard disk errors but also can repair them. To repair disk problem with this tool, follow these steps. Now, Type the following command and press enter. Note: You can replace C: with any other drive letter that you want to repair. Now, It may ask permission to restart your PC. In this case, Type Y and press enter. During the next boot up, it will scan, detect and fix the hard disk bad sectors. If your hard drive is still under warranty period, you may contact appropriate support team to troubleshoot hard disk problem. Or they may replace your old HDD with a new one. If the hard disk is physically damaged, you can’t do anything with any software. You may need to contact experts to get solutions. They may try to fix any repairable parts of the hard disk. But, In most cases, You will have to end up by purchasing a new hard disk. Use UPS and have a better cooling system. Keep Windows and other drivers up to date. Avoid over optimizing Windows or Mac using any kind of optimization software. Don’t use unknown freeware software. Don’t re-install windows or any OS frequently. Else, You always should take backup of your data to the cloud or any external media. It will ensure your data security from being damaged. I hope, these tips will help to identify, repair hard disk problems and also help to avoid possible damages. If you have any tips, you can share in the comment box.